Call us +33 4 50 33 70 30 – Ask for a quote! SadevTEQ is committed to meeting your needs, even the most demanding, as quickly as possible. 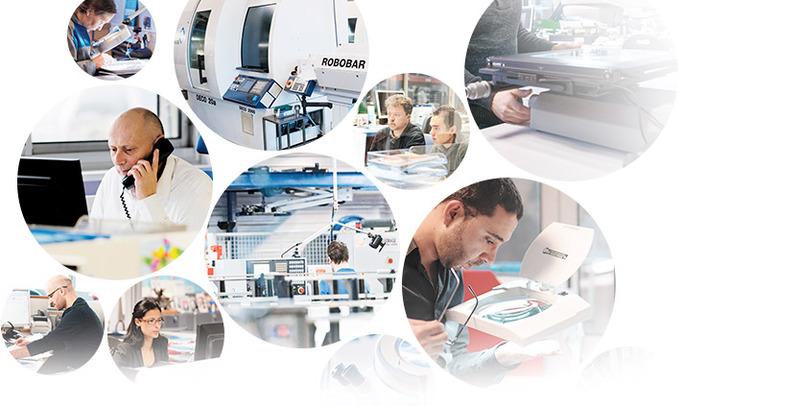 Thanks to its multilingual sales team and strong international presence, SadevTEQ is your preferred contact for high-quality, precision turned parts and screw machine components.